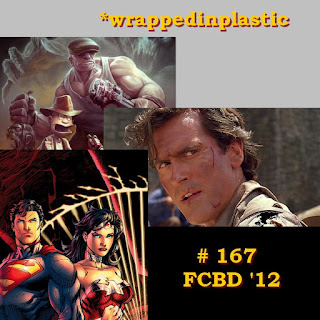 This week John and Dave sit down with comic book artist/writer O.M.G. Creator of the comic book Ant. He shares what his inspiration was for Ant and how he has succeeded in comics. This episode is bound to inspire you to peruse your dreams. Sit back, enjoy and you’re welcome! #stumpthegeekspeak question of last week: Name 3 instances of characters introduced in other mediums (Cartoon/TV/Film) that were so popular they crossed back into the comics as main characters. #stumpthegeekspeak question of the week: Who is the fastest Flash? If you’re a slasher fan, you always wanted to see Freddy fight Jason, and if you craved more after that, there’s a comic out there that sprinkled Evil Dead into the mix. This Halloween, we tackle Freddy vs. Jason vs. Ash, and its sequel, subtitled: The Nightmare Warriors. So much fanservice. 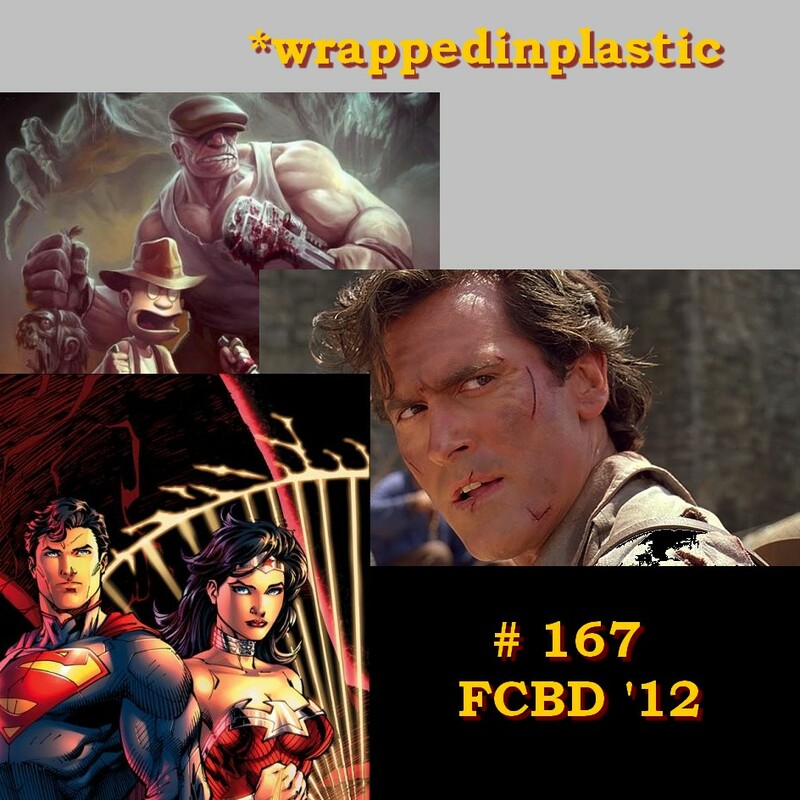 On this episode I talk new books, the Army of Darkness blu-ray & Free Comic Book Day 2012.